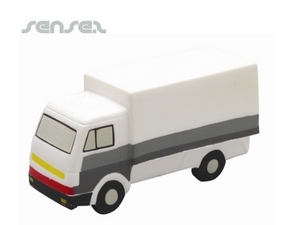 Nothing suitable in promotional transport stress balls? 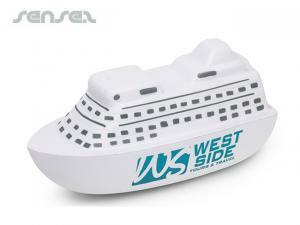 How about custom branded travel themed items, logo printed corporate travel stress balls or one of our promotional travel usb sticks? 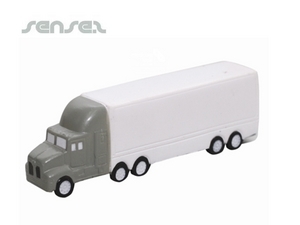 We are all under a great deal of stress at the office and even at home - which is why our promotional stress balls are the perfect merchandising gift. 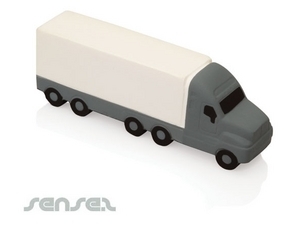 Our range of transport shaped stress balls are ideal for travel related events, public transport systems, airlines, and road safety promotions. 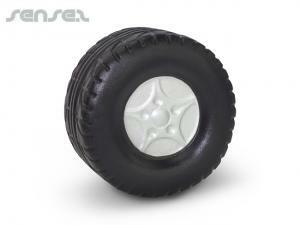 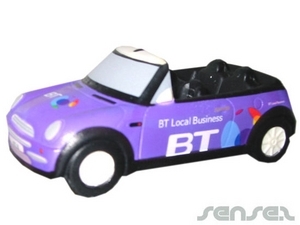 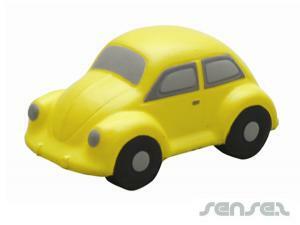 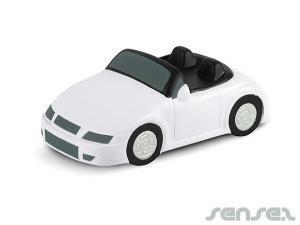 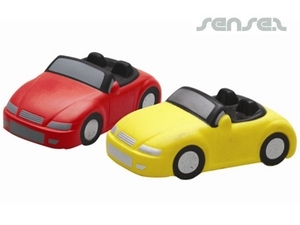 Our innovative range of car shaped stress balls such as our sports car, beetle car, scooter, utes and vans are great for car insurance companies and any road or driving related campaigns. 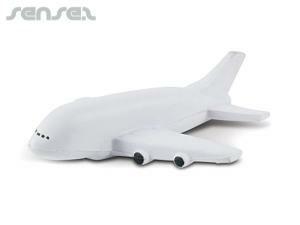 Promotional plane shaped stress balls are great for airlines, travel agents and anything holiday related. 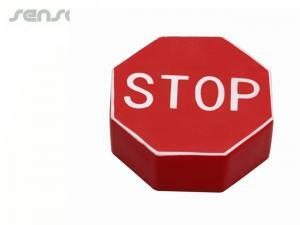 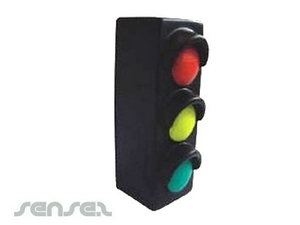 Stop sign stress balls, witches hat stress balls and traffic light stress balls are great for road safety promotions. 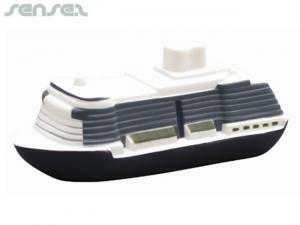 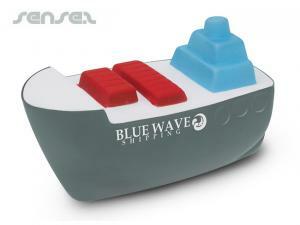 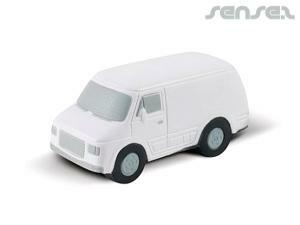 Our mobile home or caravan shaped stress ball is ideal for camping and outdoor campaigns. 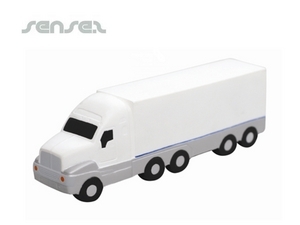 We also have truck stress balls, van stress balls, train stress balls, ship stress balls and even bus stress balls - perfect merchandising gifts and great advertising tools to promote different styles of transportation.